Flight Centre (FLT) has extended its relationship with the flying kangaroo by agreeing to become part of the airline’s new Qantas Channel. 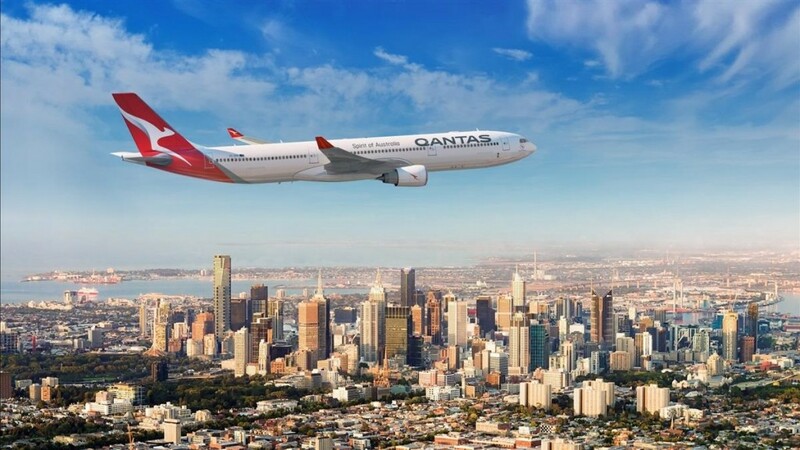 By signing up to the channel, which will come into effect in August this year, FLT has ensured that its leisure and corporate travel customers and consultants will have access to a full range of Qantas fares, information and new content. “We welcome the GDSs’ inclusion in this program and believe that this collaborative approach will deliver the best outcomes for travellers, while also allowing us to work with key GDS partners to deploy broader next-generation retail solutions. FLT recently formed a Global Airline Distribution, comprising Dallas-based Jason Toothman, London-based Nicola Ping and Brisbane-based Jason Nooning, to drive adoption of airline driven distribution initiatives. The team has already secured key launch partnerships with Sabre’s Beyond NDC and Amadeus NDC-X programs. “By participating in these programs, we ensure that our consultants and our customers will be the first to access this content in the most seamless, efficient way,” Parker said.